﻿Founded in 2013 by Hannah Miller, Chipperfield Accounting is a Hertfordshire based family owned Chartered Accountancy firm specialising in tax and accounting solutions to a diverse range of clients including individuals, limited companies and sole traders. After qualifying with Ernst & Young, she advised on corporate and international tax issues in the financial services industry, including 9 years at Goldman Sachs. 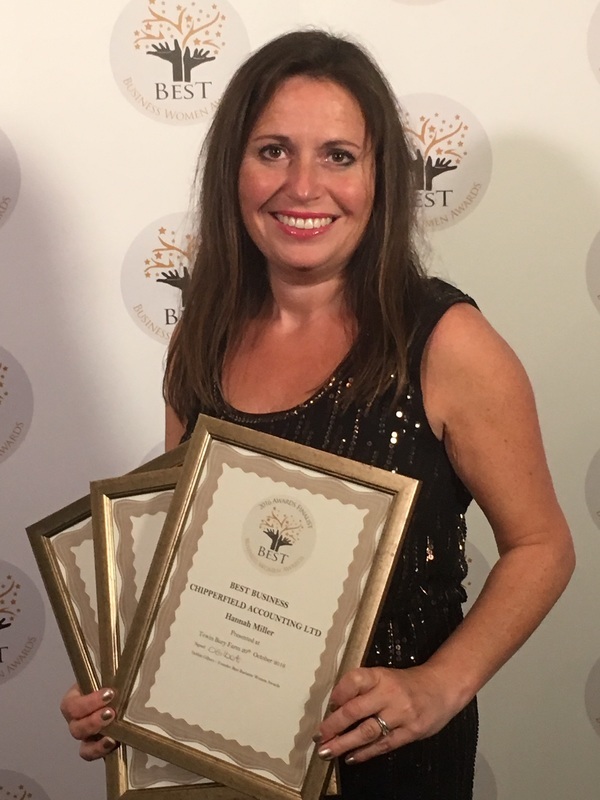 Hannah was shortlisted for 3 awards in the Best Business Women Awards 2016: Best Woman in Business Services, Most Inspiring Business Woman and Best Business. Hannah is supported by husband Richard who has over 15 years experience in holistic wealth management and private client discretionary fund management having worked for large companies including Investec Wealth and Investment and Smith and Williamson Investment Management LLP. 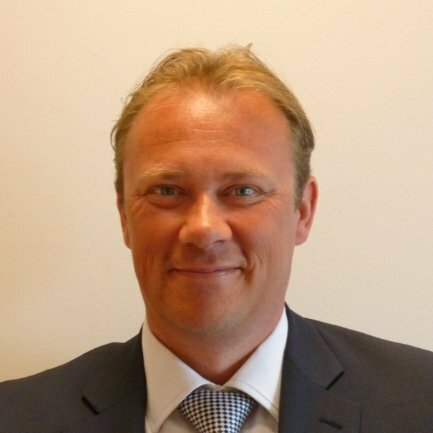 Richard is qualified through both the Chartered Institute for Securities & Investment and the Chartered Insurance Institute.